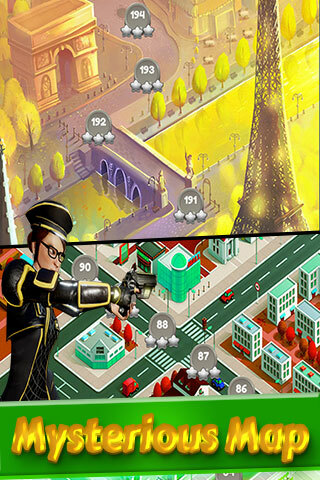 Mystery Blast is an amazing Blast Match 3 Game with exciting 200 tested levels. 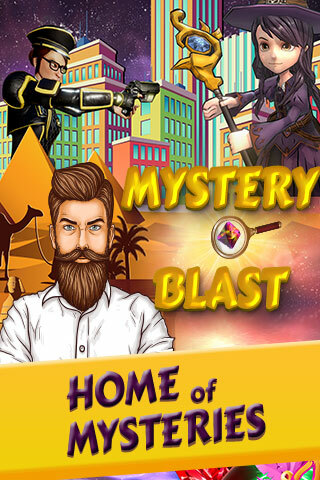 Mystery Blast is extremely addicting & money making game you can make hundreds of dollars daily from this well monetized match 3 blast style game. 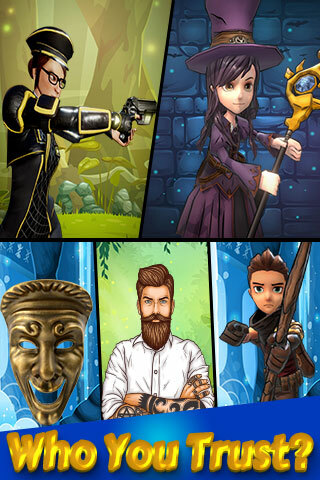 Wonderful Graphics with smooth & challenging gameplay full of interstitial Ads of 2 to 3 Advertising networks, Rewarded Videos & lots of IAPs. TAP, BLAST & COLLECT THE TOYS! 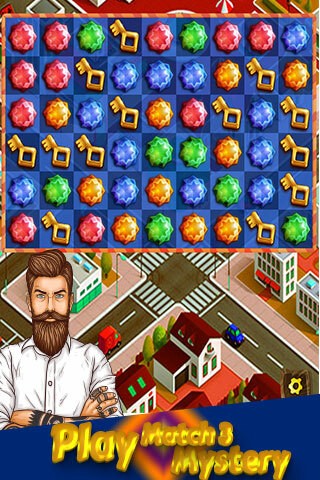 Welcome to Mystery Blast is amazing & exciting Match 3 Puzzle with 200 exciting Levels! Help Than little boy throughout this adventurous journey to overcome troubles & collect stuck toys. Mystery Blast Gameplay is really addicting & fun to play. Match two or more blocks of the same color to clear the level and collect the stuck items in the blocks or behind blocks. You have to be careful, as it is not so easy to collect all the items because your moves are limited! Every level has a target you have to collect with number of limited moves. No worries you can get free moves by watching a rewarded video & start playing again. 200 puzzles of this game is distributed on a Beautiful & well designed Map with different amazing worlds. 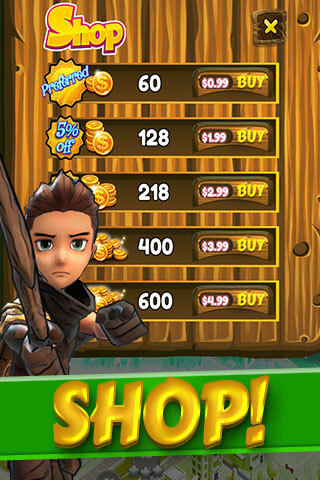 – Once you complete the purchase, one of our dedicated team manager will contact you to proceed further with submission of your Game/App. – Transfer the exclusive rights of this App, means once purchased by you, it will be removed from our Ready2Go Page listings. – We are also available for additional customizations if you want to add some unique more features in your game, separate charge & timelines will be provided for it. – Completely handling of App Store submission process, including screenshots, icon, video preview & ASO. – Quick Launch is a ready2game so it will be submitted within 48 hours after your purchase, right on confirmation of your payment receipt. – Complete project source code & art source files will be transferred to you on completion of Submission process, so it is exclusively yours. Remember that once you purchase it, it would no longer be available for anyone else, you will be the only owner of the app.